Alchemy is regarded by our loyal guests as the best hair salon in the Cotswolds; located in Moreton In Marsh, Gloucestershire. Established in 2017, the team at Alchemy have been hand picked for their exceptional abilities as hair stylists. Whether it is a simple trim, a complete restyle or creating elegant wedding hair, Alchemy is dedicated to both the client and the craft; expect quality & consistency. Our approach to colour is fresh, and we offer the modern hair colouring techniques such as Balayage, Flamboyage, Ombre, Sombre through to classic highlights or full head colour, our technicians will design you the perfect colour to suit you & your lifestyle using our vegan friendly, naturally derived Davines hair product line. Alchemy was founded on the principle that people will excel in an environment that allows their individual creativity to thrive, so come and join us, and experience for yourself, this unique hairdressing experience surrounded by live plants, and glamorous sustainably sourced decor. 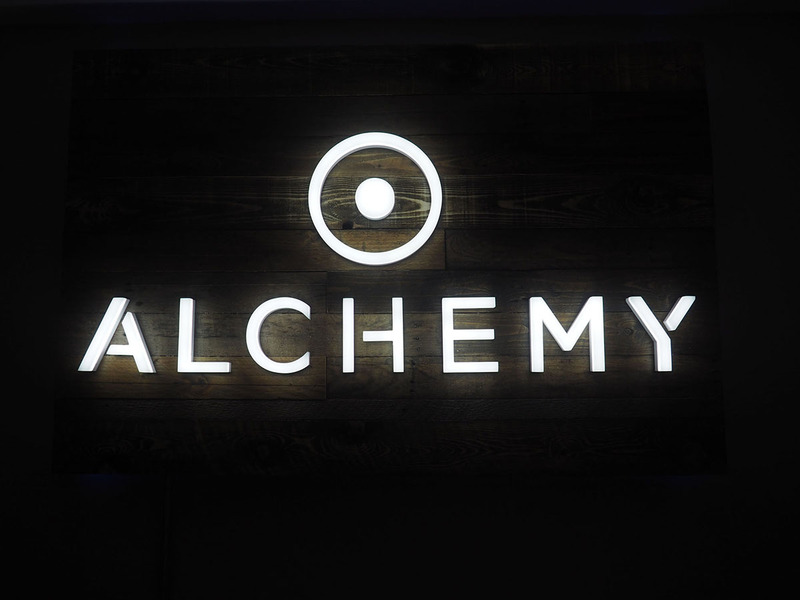 Thank you for visiting Alchemy. 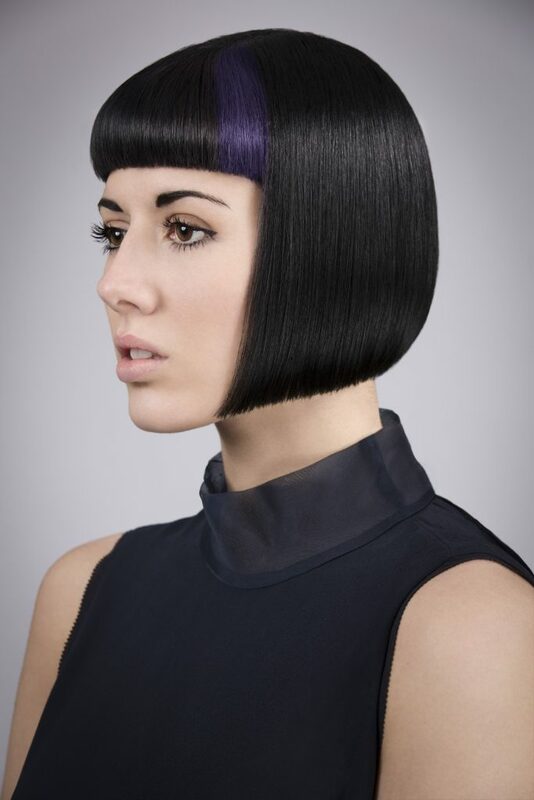 Alchemy brings you the best bespoke hairdressing experience in the Cotswolds and beyond.